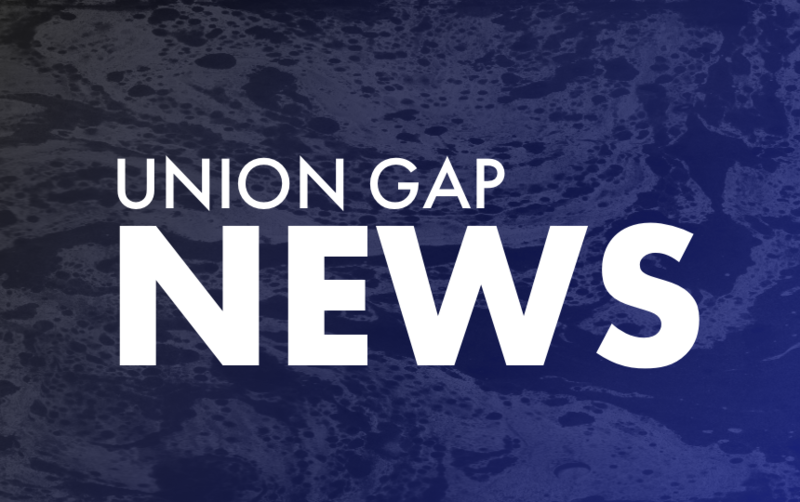 Union Gap School is a small school making big waves. Serving only 665 students — a high number of which are from farm-working families — the school is laser-focused on meeting and exceeding standards. While all schools collect data on student progress, Union Gap excels at using those numbers effectively — and then gives teachers the latitude they need to create the perfect lessons for particular needs. “We can make a change of something we see that’s just not quite right… we can make a change that [same] day,” says Kurt Hilyard, Superintendent of Union Gap School District. Principal Lisa Gredvig challenges her staff to come up with their own curriculum, based on learning standards. This gives teachers the flexibility to be creative and best support students. This flexibility comes with its own challenges. “Our teachers work hard — I mean really hard,” Principal Gredvig emphasizes. Discover what this hard work has achieved and how this unique model offers support for English-language learners.